I have many melodies which can like you. On this site and my CD already published works. 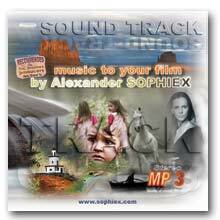 Copyrights are kept for me and we can quickly solve the problem uses of my music in your film. Also you can ask to make remixes on these melodies and certainly to create exclusive music for your film.